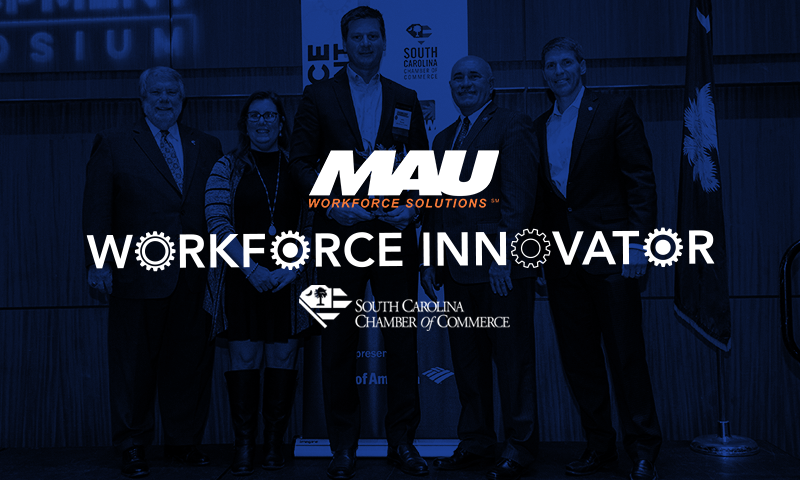 Gaffney, SC – MAU Workforce Solutions, an independently owned, family business that since 1973 has provided global staffing, recruiting and outsourcing solutions, is expanding its presence in the Upstate, with the opening of a new branch location in Gaffney, South Carolina. The new location is located at 1619 West Floyd Baker Blvd., Gaffney, SC 29341. 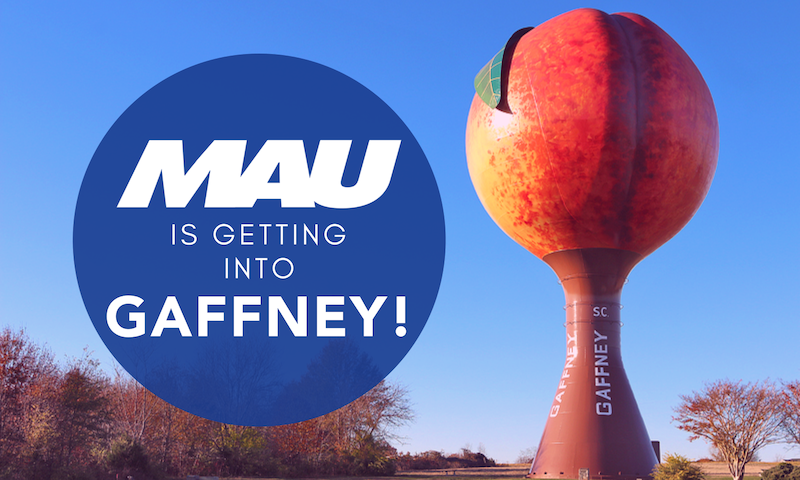 Why has MAU decided to Get into Gaffney? 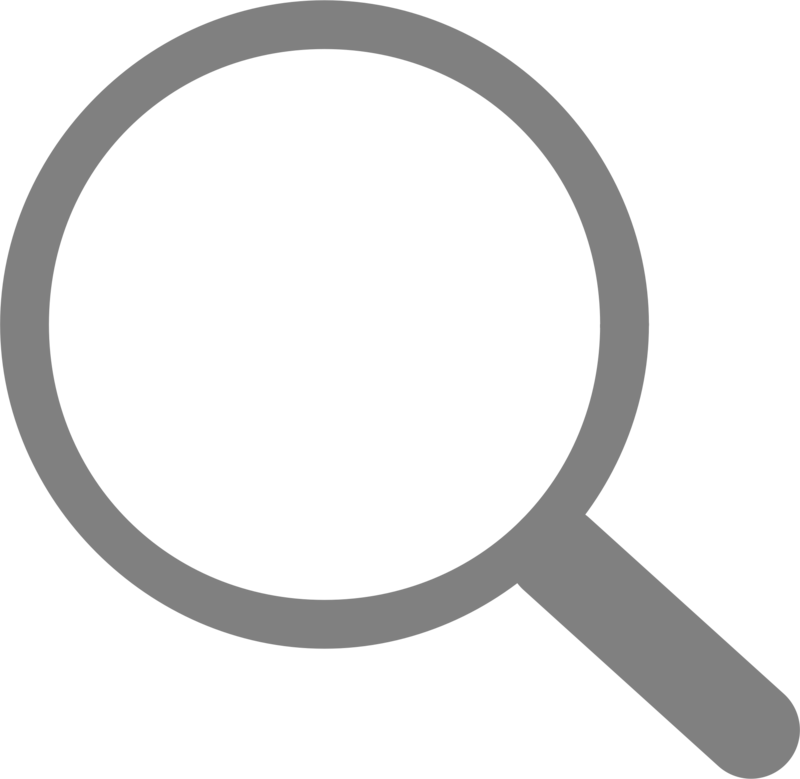 Diversified industrial manufacturer Milliken & Company began working with MAU in 2002 initially to provide staffing and HR for their Greenville-based Hillcrest plant. Since then, the partnership has expanded to serve 18 Milliken locations through five MAU’s branches, in addition to assisting with the organization’s international recruiting efforts. Milliken has a strong presence in Gaffney with two of its Upstate plants, Milliken Cedar Hill and Milliken Limestone, in the area. 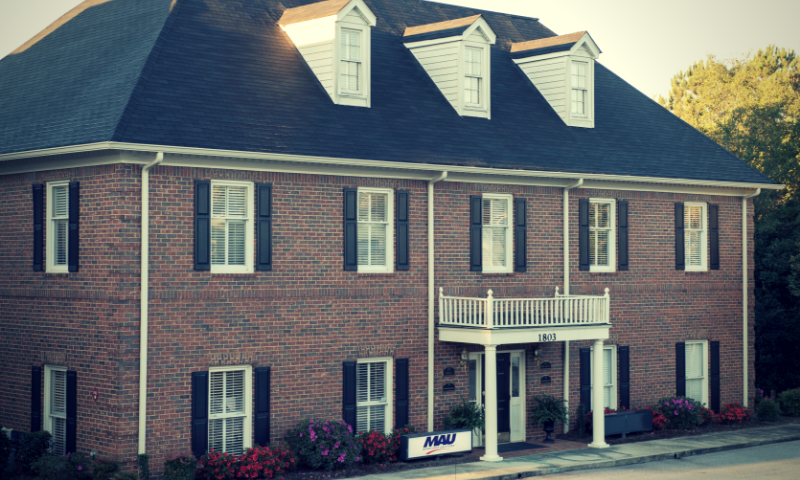 MAU’s desire to continually improve service at those locations, as well as grow into the Gaffney community, made the choice to open a new office a clear decision. As a company that, amidst growth, believes in honoring its history, commitment to community and accessibility to clients, the culture of MAU resonates with Gaffney - where the past is honored, the present is engaging and the future is inviting. The MAU Gaffney branch is making its debut as the 10th MAU location. 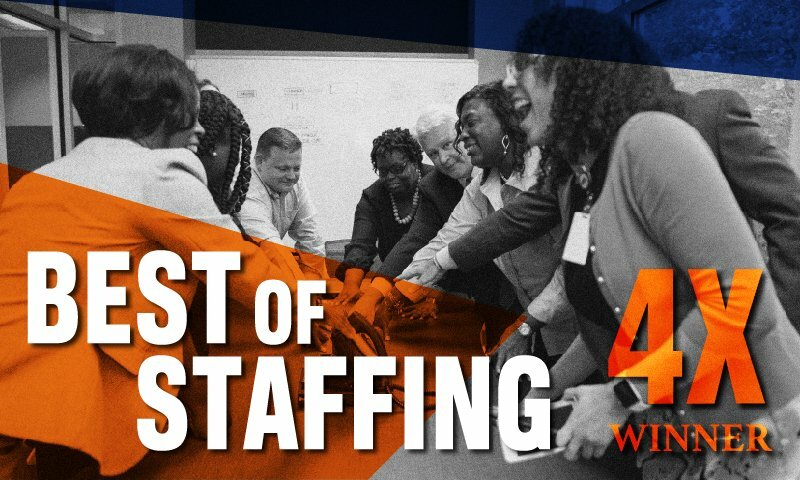 It will join the ranks of the nine existing MAU locations in Augusta, Georgia; Aiken, South Carolina; Anderson, South Carolina; Charleston, South Carolina; Greenville, South Carolina; Conyers, Georgia; Newnan, Georgia; Sandy Springs, Georgia; and Lagrange, Georgia. They will initially focus hiring for the Milliken Cedar Hill and Milliken Limestone locations, but plan to grow through partnerships with other employers in and around the city of Gaffney. 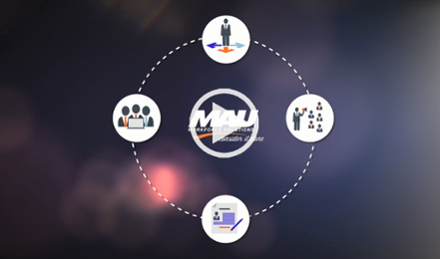 If you're looking interested in learning more about the various services MAU provides, click below to check out a quick video.